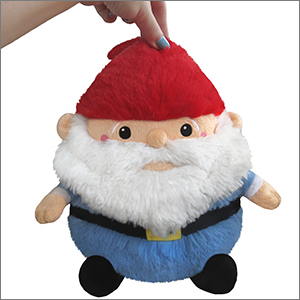 Mini Squishable Gnome: An Adorable Fuzzy Plush to Snurfle and Squeeze! 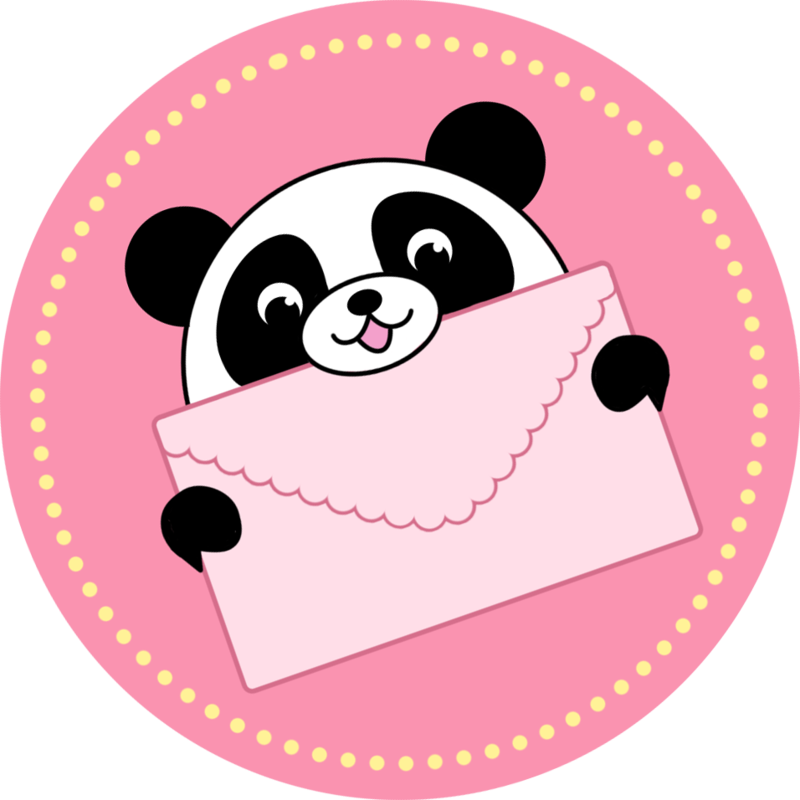 Leave one somewhere, and that�s where they�ll be! Away from cold and ouches! On pillows, quilts, and couches! First of all, I collect gnomes of every kind. I am even learning how to make them from wool felting! This gnome is perhaps my favorite now, because he is the only cuddly one I have. There is a severe lack of cuddly ones out there you know. They usually all spend their days outdoors in the yard. They are mostly ceramic and sings. This little gnome of mine is the softest guy around though. He does get lonely away from his friends though, so I have to take him out to say hello! I would recommend this squishable to anyone who enjoys fey folk, even when they play tricks.